Well, it's here. The iPhone 5. A taller screen, two-tone back, new Lightning connector. It's everything that's been expected and rumored and hoped for. So what are you guys thinking? 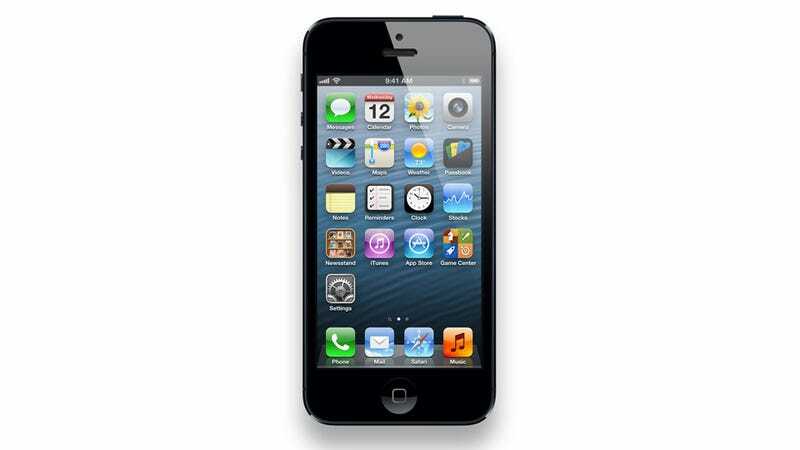 Does the iPhone 5 meet your expectations? Are you going to buy it? Or does another phone catch your eye? We're bullish on the black design of the iPhone 5 but think the white iPhone 5 is a little bit of an eyesore. LTE is obviously a great addition and we're hopeful that Apple isn't lying about the battery life but the lack of NFC is pretty lame and paying 30 bucks for an adapter is a terrible rip off. But in all, it's a pretty nice update. What do you guys think? If you're not excited about it, what is the iPhone 5 missing?